With an understated basketweave pattern, Sidewalk Art is a most versatile member of the Street Fair Collection, tailored to the Healthcare market. 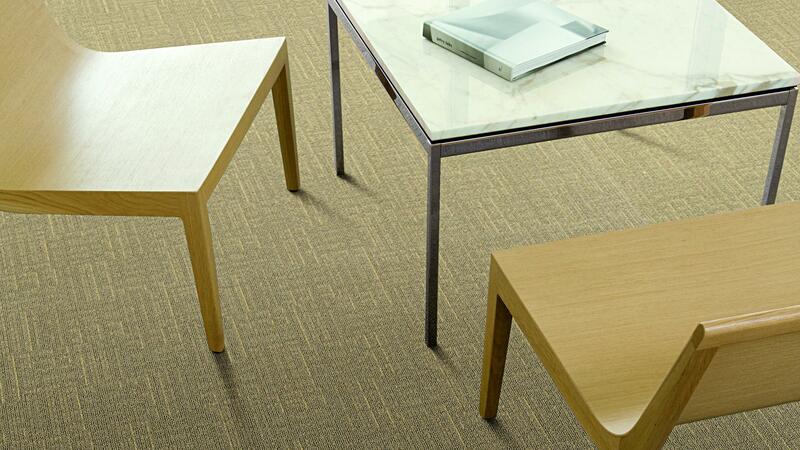 It is made from special Antron carpet fiber in our Powerbond platform. The delicate texture and subtle shadings create a level of restfulness, wellbeing, and sophistication for any space in which it is placed. Because it can be used in almost any orientation, and the palettes are so versatile, it can easily be mixed and matched with other patterns.